Rakim Mayers (born October 3, 1988), better known by his stage name ASAP Rocky (stylized as A$AP Rocky), is an American rapper, songwriter, record producer, and actor. He is a member of the hip hop group A$AP Mob, from which he adopted his moniker. Rocky released his debut mixtape Live. Love. A$AP, in 2011 to critical acclaim. The success of his mixtape led to a record deal with Polo Grounds Music, RCA Records, and Sony Music Entertainment. He subsequently recorded his 2013 debut album Long. Live. A$AP, which was also well received by critics and debuted at number one on the Billboard 200. In 2015, Rocky released his second studio album titled At. Long. Last. A$AP. The album debuted at number one on the Billboard 200, making it Rocky's second consecutive album to debut at number one and has received positive reviews from music critics. 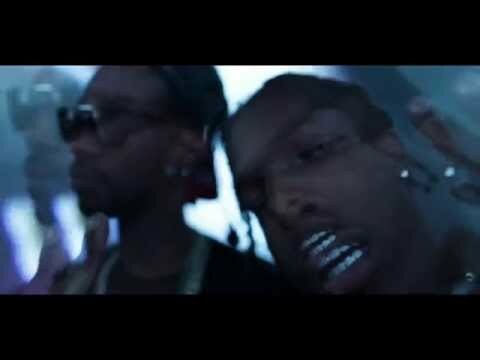 Rocky has also directed music videos for himself, Danny Brown, SpaceGhostPurrp and other A$AP Mob members. 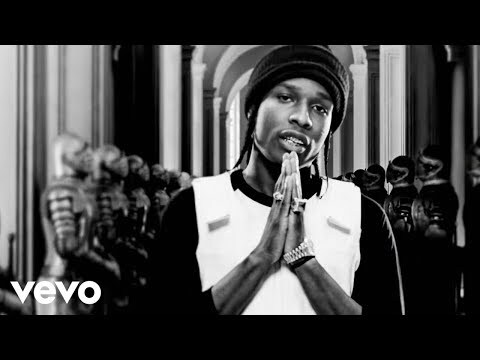 He is also a noted record producer, producing under the pseudonym Lord Flacko.